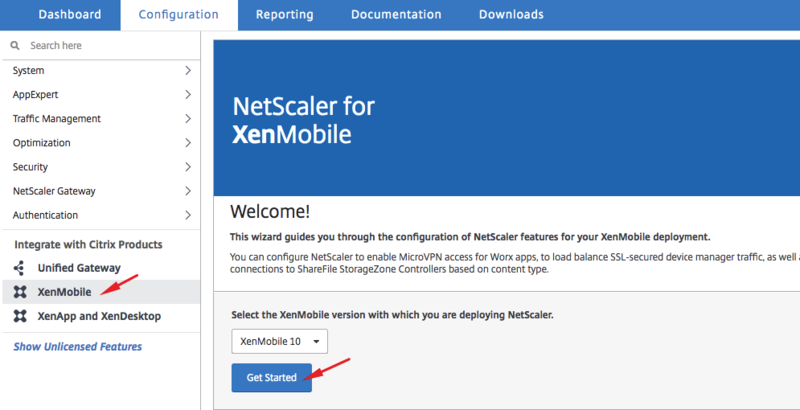 This post will cover the xenmobile 10.7 Configuration for Netscaler 12. 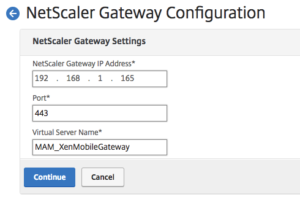 XenMobile configuration is very easy but there are some confusions on feeding information to GUI. 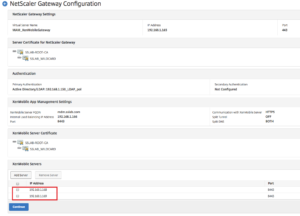 What the Netscaler wizard will do ? 1. It will create XenMobile MAM gateway and necessary policies. 2. 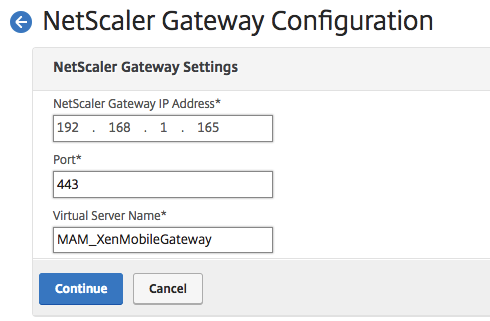 It will load balancer MAM services on XenMobile servers. 3. 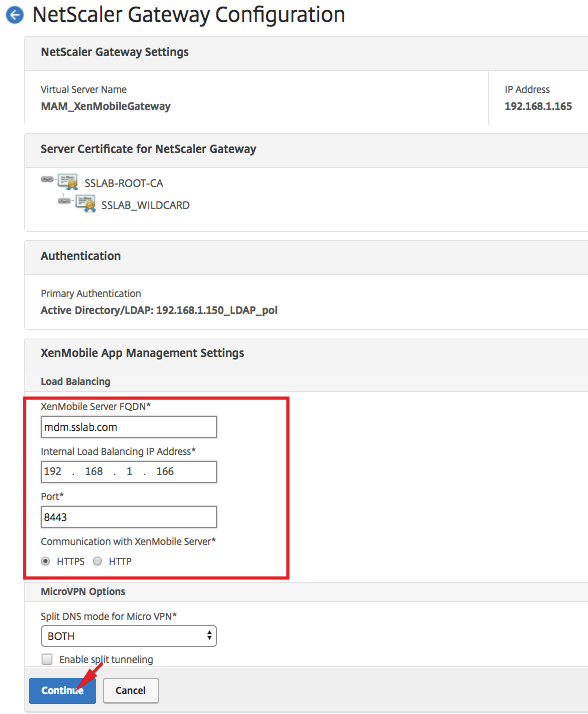 It will load balance MDM services on XenMobile servers. 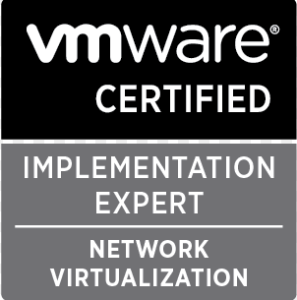 Three Free virtual IP’s for netscaler configuration. 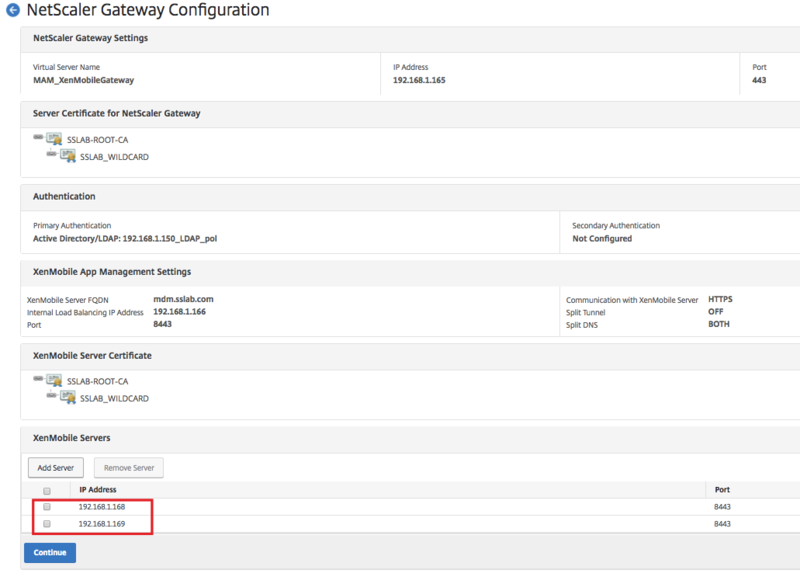 DNS Records created in DNS server or Netscaler for mam and mdm url. mam internal url can point to ip 166 also. 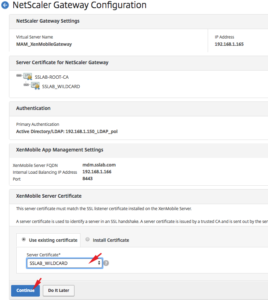 DNS A records : mam.sslab.com – Public IP1, mdm.sslab.com – Public IP2. 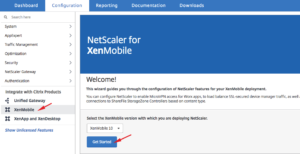 Login to Netscaler – Select XenMobile – Select XenMobile 10 – Click get started. 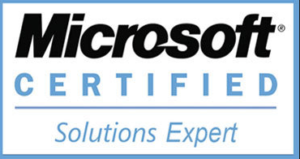 Select already installed wild card certificate or MAM url certificate and click continue. 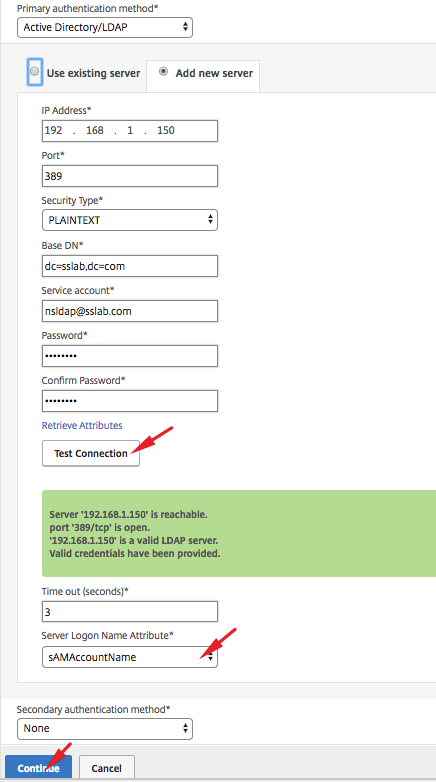 Provide below details for LDAP connection, this piece is very important. 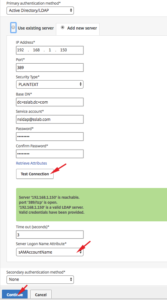 provide and confirm password for nsldap user. 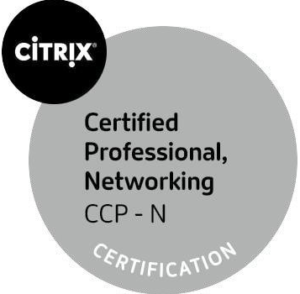 Click on test connection – it should be green as shown below. 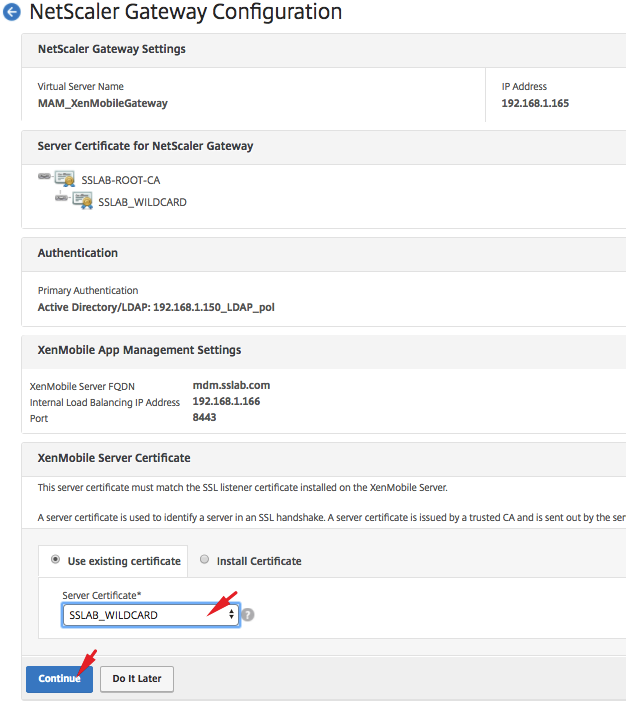 Select the MDM certificate or the wild card certificate. Click on add servers to add xenmobile servers ip’s. 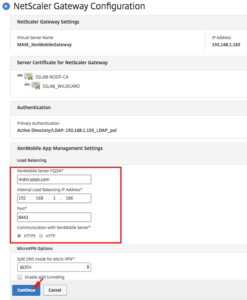 Provide xenmobile server IP’s, add both IP’s. Click on load balance . 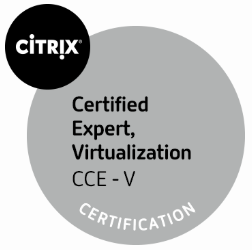 With this we are done with configuration. 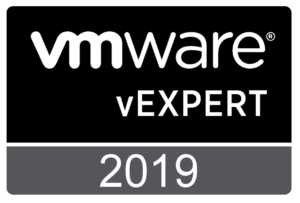 Some times the GUI will not show below page straight away, wait for 5 seconds and click on other option and click back on xenmobile , the configuration status is shown below. all the services should show green.